Reverse churning or compliance with fiduciary rule? The plaintiffs allege Edward Jones used the Labor Department’s fiduciary rule as cover to transition existing clients to advisory accounts that generate more revenue for the firm. 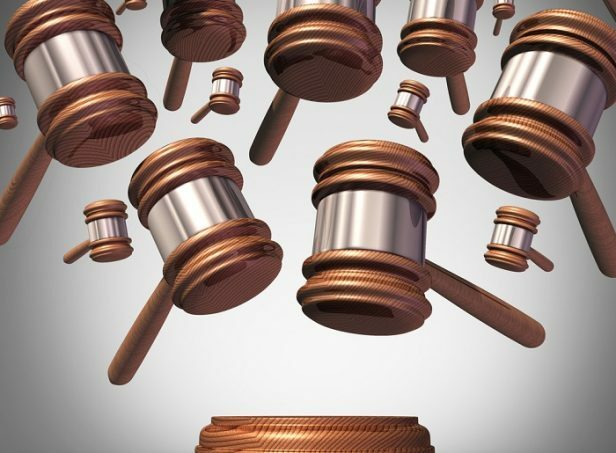 A class action lawsuit filed in a California federal court against Edward Jones alleges the broker-dealer profited from a firm-wide scheme that moved investors of modest means from commission-based brokerage accounts to more expensive fee-based fiduciary accounts.